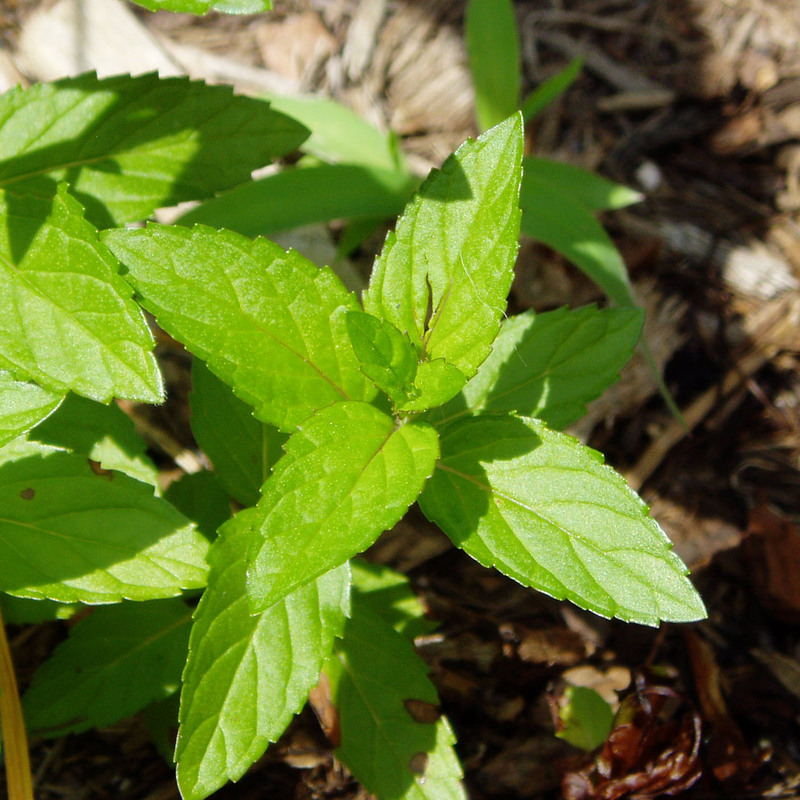 Aroma – Warm mint, slightly green, herbaceous, penetrating. Therapeutic Properties – Antiseptic, insecticide, restorative, stimulant. Interesting Fact – The use of spearmint dates back to the ancient Greeks who used it in their bath water. After a morning bath in spearmint, it’s off to a zip-a-dee-doo-dah day! ← Yoga Sutra Quote of the Day. Chapter 4. Verse 12.